Hi guys, welcome to my about me page! This is weirdly my most viewed post on my blog, however, I am awful at remembering to update it, so it is forever sharing outdated information, oops sorry! So I am Olivia Jade, I work in online customer services, I am a film graduate and I graduated this year. I am 23 and based in the West Midlands in a place called Stafford which is near Birmingham. I've been blogging since 2013 and it is still something I really enjoy and love seeing the progression of my blog through its journey. My blog is primarily lifestyle based, although I often write about mental health, travel and food. 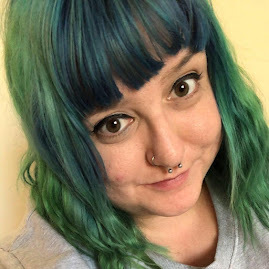 When I started blogging I launched two blogs because I couldn't decide if I wanted to do a blog about films or one about beauty and lifestyle and I was searching for a name which was quirky and weird like myself and I was thinking of combinations which went well e.g. 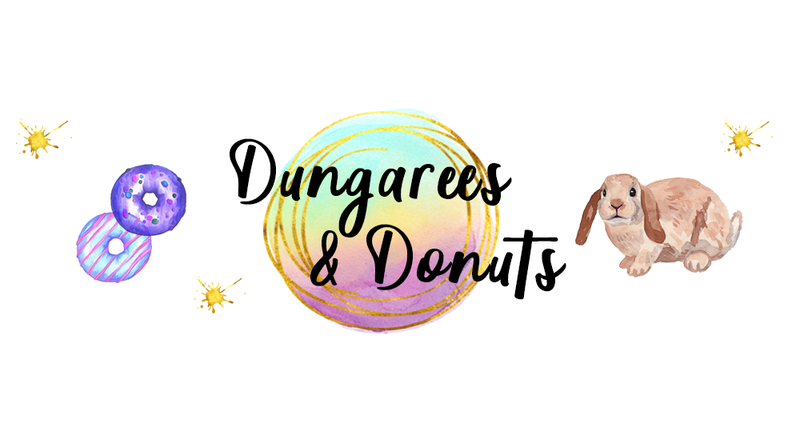 Cupcakes and Creativity and I can't remember how Dungarees & Donuts was formed exactly but it was probably my best friend who helped me think of it. I do of course LOVE donuts hence why I am constantly talking about them on Twitter, along with naming my advertising packages after Krispy Kreme ones. Although I can't say I am a huge fan of wearing Dungarees as they don't really suit me, I love the theme of the two and it also works well with being quite an open blog like fashion and food, so yeah that's why. I noticed you changed your name, tell me about it? This is probably another reason why people click on the about page to find out about my name change if you knew me before you'll know I was called Jessica Leigh until I changed my name by deed poll at the start of 2015. It's a decision which wasn't taken lightly by myself, but I felt it gave me a chance to start over and be who I truly felt I was. I get asked a lot why, and to be honest there isn't just one reason so it would be pointless me trying to pin point it but my new name feels more like me more than my old one ever did. I did write a post about changing your name if you want a read you can do here. If you have any other questions that you want to ask, you are more than likely going to find me online on Twitter, click here to chat with me! You had me at Pizza, Pizza & Pizza. Love your blog <3 Can't wait to stalk you some more lol!